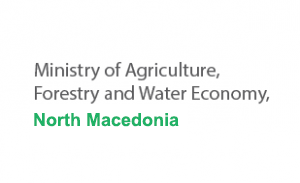 The primary aim of the Project was improvement of the conceptual and organizational framework conditions concerning integrated solid waste management (ISWM) in cross-border rural and coastal areas in SEE. 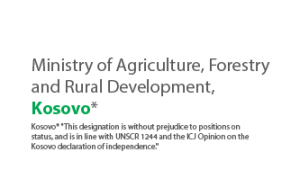 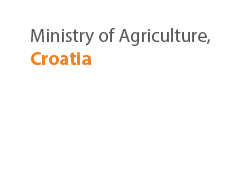 Indicator 1: Three Memoranda of Understanding for implementation of the agreed ISWM models in three pilot cross-border areas have been signed by 25 involved municipalities. 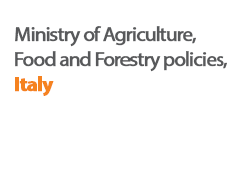 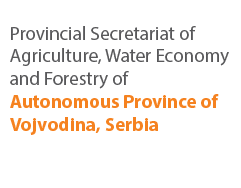 Indicator 2: Four policy recommendations of the stakeholders in the field of ISWM are endorsed by the SWG Assembly and/or NALAS General Assembly. 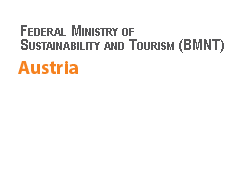 Indicator 3: One concept for the establishment of a sustainable ISWM system has been developed for each pilot cross-border area. 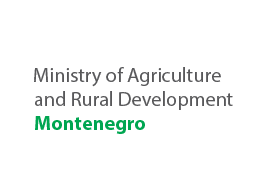 The project supported the local and national authorities and stakeholders in establishing a dialogue platform for assessing and developing effective management schemes (models) for integrated solid waste management in the regional cross-border rural and coastal areas. 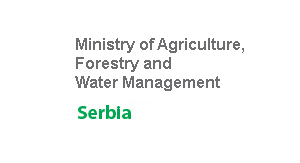 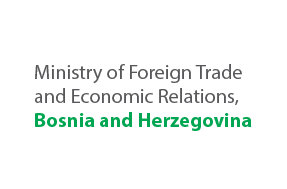 The project served the purpose to connect two regional organizations, SWG and NALAS, together in order to jointly approach the complex set.s of relationships which exist between central and local governments, and other agencies, and set a framework for better ways to work together on common issues in the SEE region. 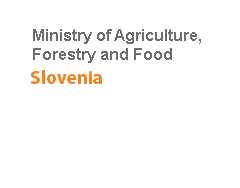 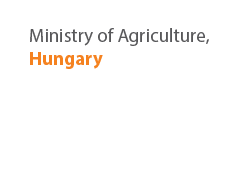 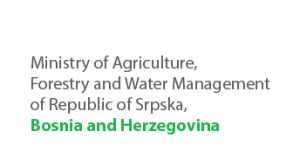 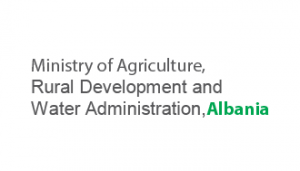 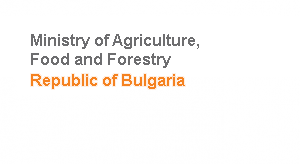 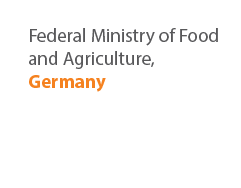 The project was implemented in partnership among the Regional Rural Development Standing Working Group (SWG) in SEE, Network of Associations of Local Authorities in SEE (NALAS) and the Deutsche Gesellschaft fur Internationale Zusammenarbeit GmbH (GIZ).